Cheadle Car Sales is a family run business with a reputation built on attention to detail to both their cars and customers. Most vehicles have had one previous owner with main dealer service history. With no pressuring salesmen, customers are welcome to browse at there own leisure and test drives are welcome on all vehicles. Warranty options are available on all vehicles. 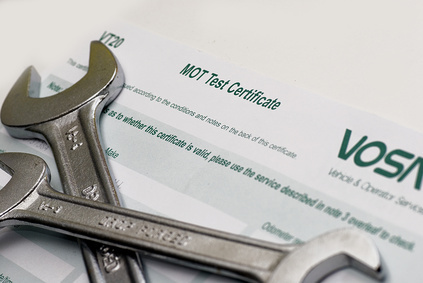 All cars have a 30 point safety check on site, 12 months MOT available (done onsite). Any car, any condition taken as part exchange. Early morning or late evening views are available by appointment only.